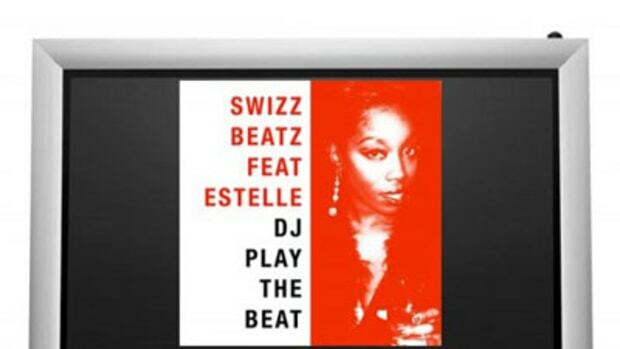 Since Estelle signed a joint deal with John Legend&apos;s Homeschool Records and Kardinal Offishall&apos;s Black Jays International (via Atlantic), she has put in countless hours of work until she&apos;s sure her worldwide major debut will Shine. Following the struggles of Wait A Minute, the West London native found her biggest success to date thanks to a certain American Boy named Kanye West (currently #1 on the UK charts). 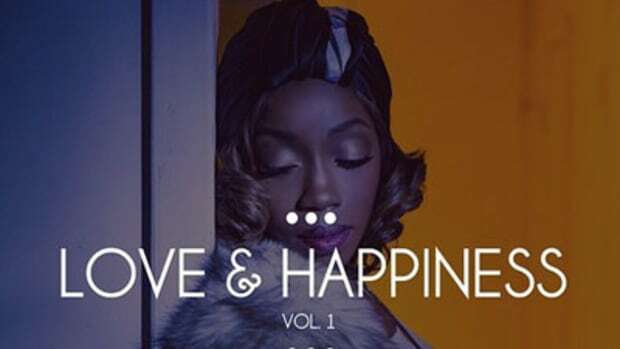 Giving the world one last sampler before the album drops; Estelle showcases her singing and rapping skills, demonstrating how her determination has helped her rise to the top. Albeit in an untraditional sound, A-list producer Swizz Beatz adds some luster to the debut’s title track; Shine is currently available in the UK and will be stateside on April 29.